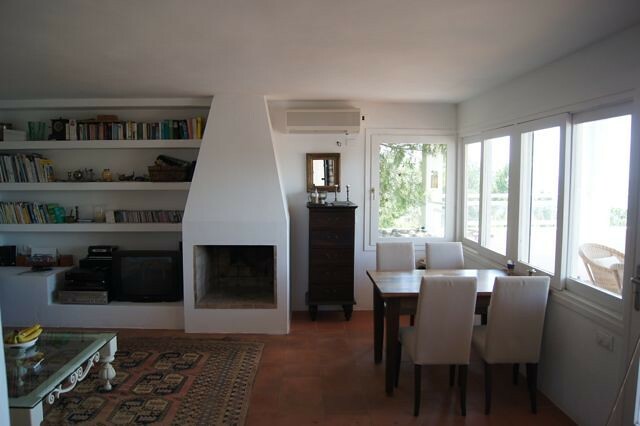 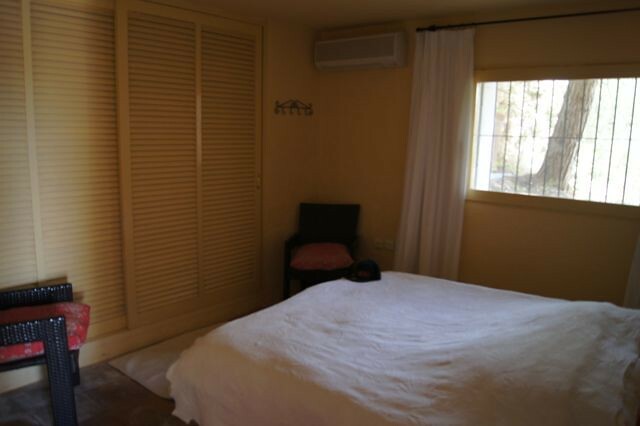 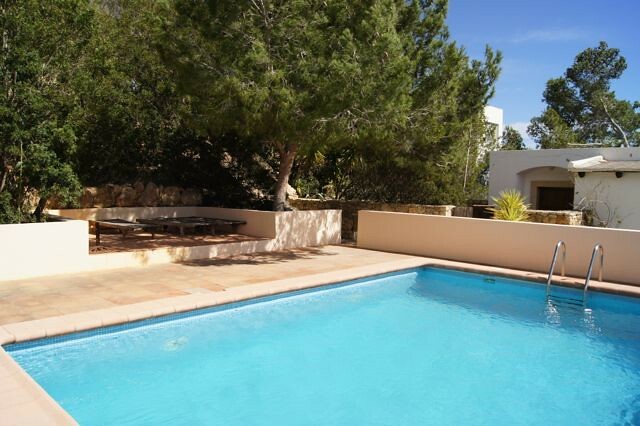 This charming three bedroom home in Jesus – conveniently just five minutes from Ibiza town or the beach at Talamanca – offers beautiful views, plenty of space and the all-important Ibiza asset of a swimming pool! 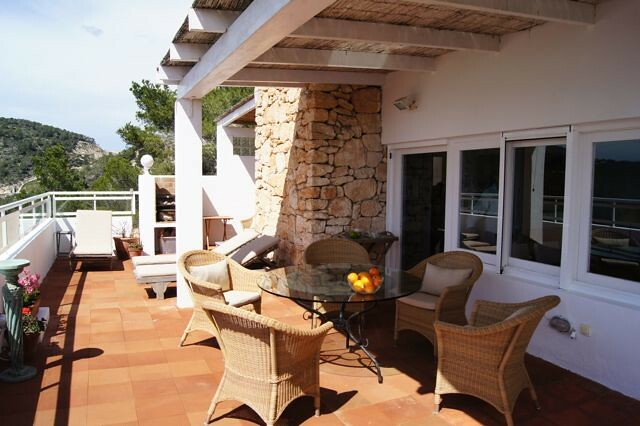 Lounge or dine on the terrace and also enjoy the comfortable living space within. 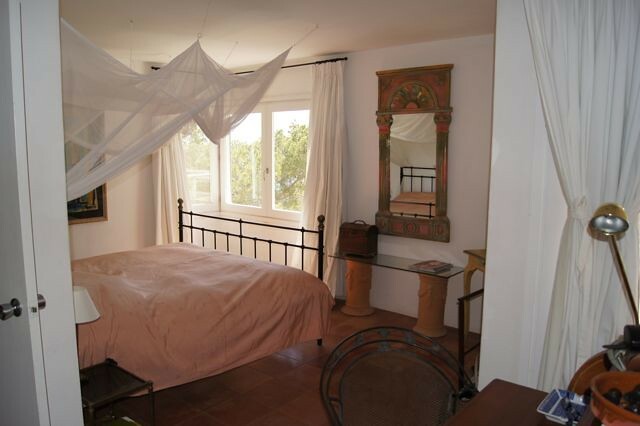 Each of the three bedrooms features an ensuite bathroom (some with a sea view) and from the master suite, there are uninterrupted views over the Mediterranean. 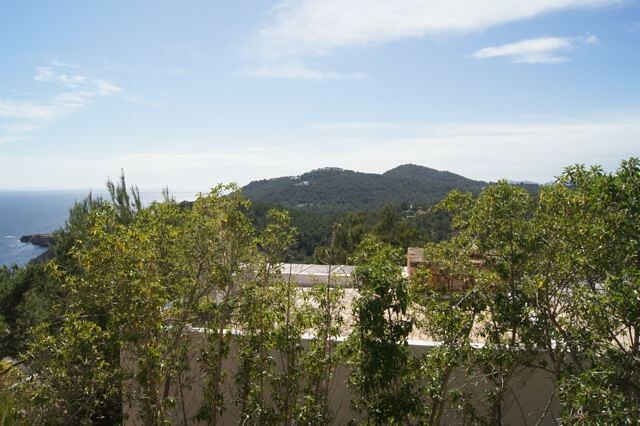 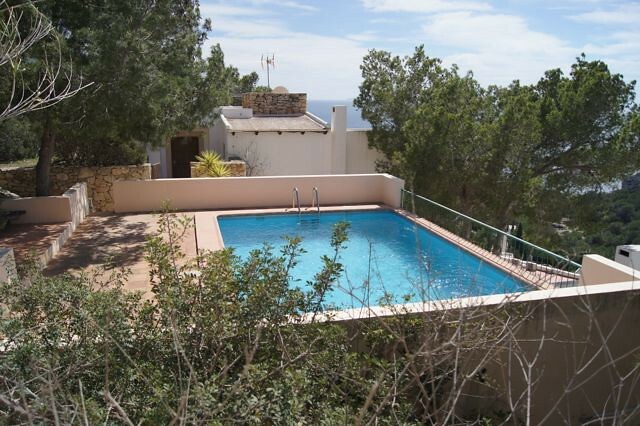 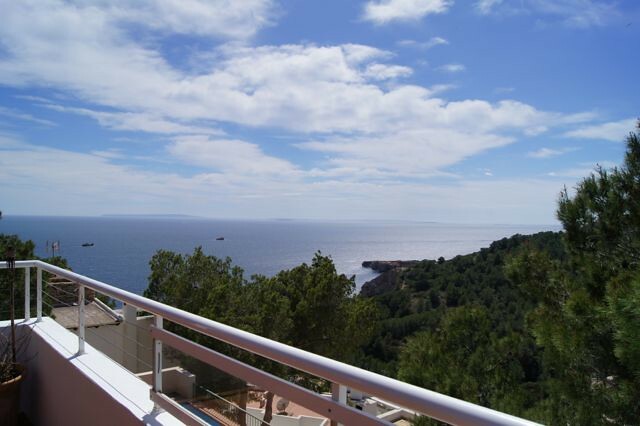 Ibiza property sales: 6-bedroom villa with 8 terraces!